Are you constantly worried about your financial status? Is it making you anxious about your life? You are not alone. If you feel financially insecure then you probably are. The logical solution to get rid of this anxiety is to get rich. You might think earning more money will make you rich. At least that is what looks like a rational solution, right? No! Your income today is much greater than what it was last year on this day. But you’re still not rich. Even if you double your income right now, you will still be at the same place, unless you act upon it. It isn’t your fault; our socioeconomic system is building in such a way. But if you let it keep you down from getting rich, I bet you it will do it, you should blame no one but yourself. Read further to know what no one will tell you about this conspiracy. Here are the untold truths about money and economy which makes sure you are not rich. You want to get rich; you are working hard for it. You are updating your professional skill set to earn more and to get rich. But, do you think this alone is enough for you to get rich? In the beginning, it was good then it wasn’t enough. No matter how much you try, you cannot come to grips with your finances. Like any rational person, you started to fix it. You worked hard and displayed your potential. You got that increment in your pay, which you thought would remove the stress off your finances. It did, but only for a brief period of time. The same stress is on your back, chasing you. So you try to work hard even more. Perform even better and improve your worth. You are good at your job now. You are earning more than what you did before. 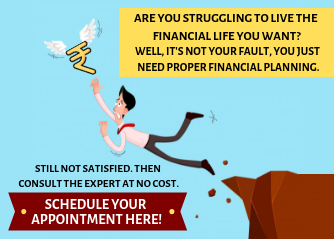 As per your plan, your finances should be a problem-free now. But again, is your plan working? The harder you try, the faster you find yourself with the same level of stress. You are stuck in a vicious cycle because of your non-existent financial planning. Lack of proper financial planning will take a toll on you, both mentally and physically. There are instances where people have suffered a loss in their professional life as well as personal life. Today, the market has evolved to a level that it will constantly try to burn a hole in your pocket. It succeeds every single time it tries to do so. Our society and its norms have been enabling it to do so for years now. If you are regular in keeping tab of your budget and expenses, you already know it’s true. We all are dependent on the market. But no consumer is profiting from it thus they aren’t consciously involved. These are the areas where businesses and sellers actively take part. They make use of it for their benefit, which is to create demand. That is, to make consumers spend, in this case, it is you. The norms of our society are one of the factors manipulated to create a non-existing demand. It plays a key role in making consumers fall prey. They can influence your lifestyle so that they can make anything appear like a desperate need. When was the last time you went shopping with a shopping list? I see there is a faded image in your memory of years old. That was the time when budgeting was part of our lives. The things and services you think you want are may not be what you need. With every limited time offer, they make you feel like it’s a once in a lifetime opportunity. And with every offer tag, they're giving a feeling of saving money to deceive you. You bought that car because all your neighbours have one. You bought that phone because your colleagues have one. And a new house that is better than your relatives’. 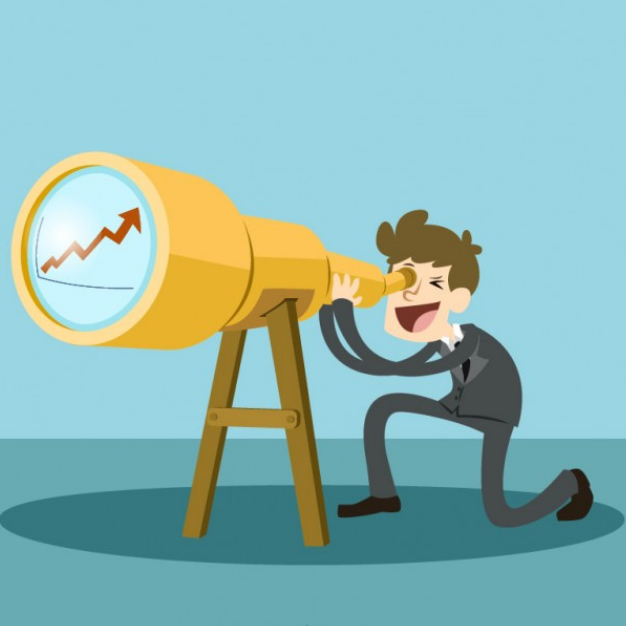 The marketers today can get into your mind to make you buy what they want to sell with ease. It should always be you who takes the decisions to buy. But in reality, it is them through you. This is a serious money leak from your side. Banks are a pivotal part of the economic system. Even though banks provide many valuable services, ‘helping you to get rich’ is not one of them. The credit card services provided by the banks are one of the many instances to support it. “Buy now, pay later” is really appealing to make anyone fall for it. 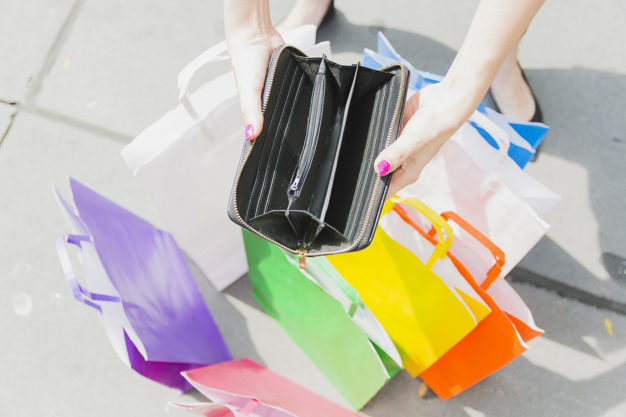 People are setting aside a big part of their income to pay credit card debt every month. We all know at least one such person in our circle; I hope you are not one of them. The debt trap is often an overlooked topic when it comes to credit card. This is because credit cards are not usually used to make big purchases, at least in the beginning. Yet, each one of your small purchases will accumulate over a month’s period to stand tall before you. It will weigh you down financially before you can even realize. Besides this, there is a service provided by the banks that can hit you with greater intensity. Yes, it is the loans. Of course, loans are helpful sometimes, only sometimes. They provide you with the opportunity to do; which you cannot expect to get otherwise. But keep in mind you are one wrong decision away from getting into the debt trap. Loans aren’t easy to get sanctioned, that is how they portray it. And we see it as a privilege to be eligible for a bigger amount of loan, which is one of the reasons that make it attractive. But what if you already have a loan and paying EMI for it? Please read on to know. The assets you own are not yours. Yes, I did say that. It won’t be a surprise if you say I am not making any sense. From the beginning, everything is a part of a bigger scheme connected to one another. You owning your asset is only an illusion created by your need to get rich. And the financial institutions that are making use of it. In your quest to get rich, you are on a spree to accumulate wealth. You have bought everything that one needs to feel rich. You are almost there except for you are going to pay for them all your life. Remember the debt trap which we talked about earlier? That is what exactly is making you not own your assets. Besides, the worth of all the assets (except for a select few) will depreciate over time. And if you look at the long term benefits, you will not be able to find any. You will be paying for an asset that has lost its worth a long time ago. And in case if you fail to pay your EMI, you are going to lose it for nothing. 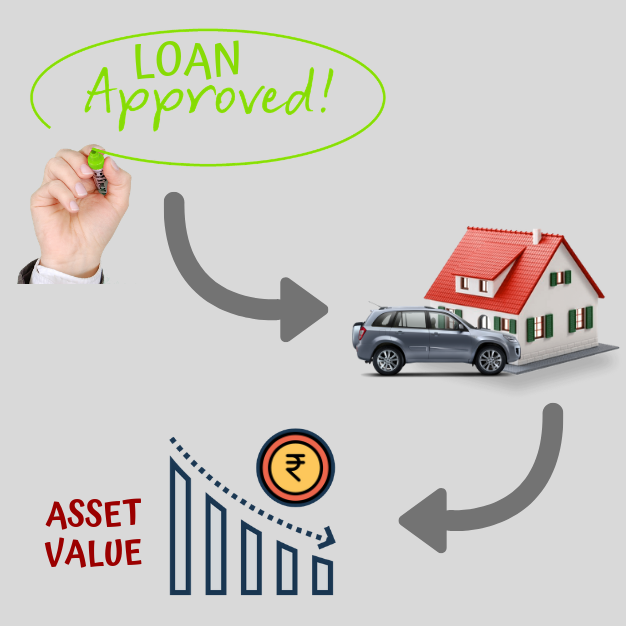 Take this example: You are buying a new car by loan. Let’s say it is a sedan of ₹15 lakhs worth. You have an amount of ₹5 lakhs and taking a loan of ₹10 lakhs to pay for it. See the calculations below for minimum interest rate available for car loan from a reputed bank in India. Loan Tenure = 60 months (or) 5 years. Average life of a car = 10-12 years (or) 2,50,000 – 30,00,000 km. Total amount = ₹5 lakhs + ₹10 lakhs (loan) + ₹2.16 lakhs (Interest) + Repairs + Maintenance + Insurance. I would say, it would’ve reached the ₹20 lakhs mark. Insurance companies say, in 5 years, 50% of their value will be depreciated. You have successfully lost ₹12.5 lakhs over a depreciating asset that will be nothing in few more years. Recently banks are turning from providing to pushing their services to the customers. The smart people are being too cautious about opting for a service because of that. “It is wise to save money” said every other person you know who gave you financial advice. But I am not quite sure about that. “How can saving money be not wise?” you might ask. Here’s how! A savings account is one of the best services of a bank. The process of saving money in a bank is very simple. You will have a bank account and you deposit your money to save in your account. And one of the positives of saving money in a bank is the yearly interest. After a certain period of time when you withdraw your money, you’ll get more than what you deposited. This is the typical understanding of how savings work. If this is your understanding about savings, I’d say you are oversimplifying it. The numbers in your bank balance only mean numbers, not their values. Let me explain this to you. Inflation: It is the sustained increase in the price level of goods and services over a period of time. In other words, it also means it is the drop in the value of a country’s currency over a period of time. Which means you will spend more money for the same amount of goods or services after a certain period of time. Let’s say you have ₹1000 deposited in your savings account. This calculation is based on the actual inflation rate for the year 2018. You have waited a whole year to lose ₹7.40 of your every ₹1000 in savings. To know the severity of inflation I would like you to read about the hyperinflation in Zimbabwe. In the present time, also take a look at how Venezuela is succumbing to inflation. It is better to not rely on your savings money because your savings will be safe only in numbers. What matters is their value to buy anything worthy. With unpredictable inflation rates, there is no way your savings can save you. Rich people of this world are not people with fortune and luck. They are not people who rely only on hard work. So, who are they? Let us look into it in detail and on how to become one. Rich people are hardworking individuals, there is no denying that. Besides that, they are also smart working people passionate about making money and increasing their financial worth. So, what do they do that makes them rich? The very basic thing that sets the rich people above the others is their will to get informed. They are able individuals who recognize their drawbacks and know how to overcome. They are not hesitant to learn something new and to try what they have learned. Unlike the others, they don’t just go out there and start earning more to get rich. They are aware of the fact that it is a never-ending loop that will take them nowhere. Instead, they spend a good amount of their time and money to learn about finances. They learn about not only making money but also about how to not lose them. They always have a curiosity on how to make money. They question the plans rather than falling prey to easy money making schemes. They prefer calculated risks than taking the blind risk. So, it is better to know how to do in the first hand than to earn with all your effort and lose it. 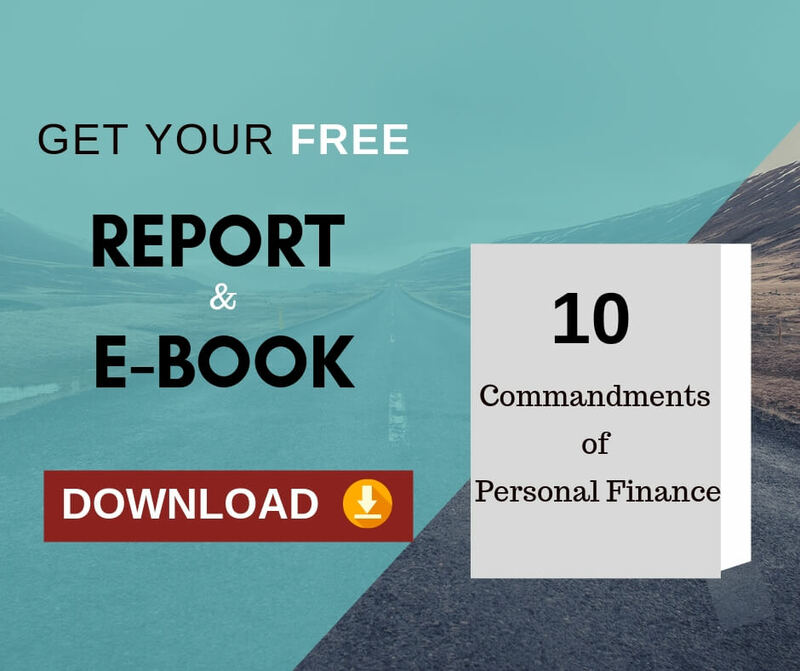 Read these blog posts to know about personal finance and better financial management. Self-awareness is the next thing every rich person considers before making their move. It is necessary to know where you are to move forward. That is, know where you are financially to decide your move to progress without stumbling. This is one common mistake people do in trying to get rich. When it comes to assessing wealth, rich people do it different from that of a regular person. Rich people assess their wealth by their net worth and not just by their bank balance or assets. It is the difference between the total value of all your assets and the total value of all your liabilities. Is it too technical? Let me put it this way! 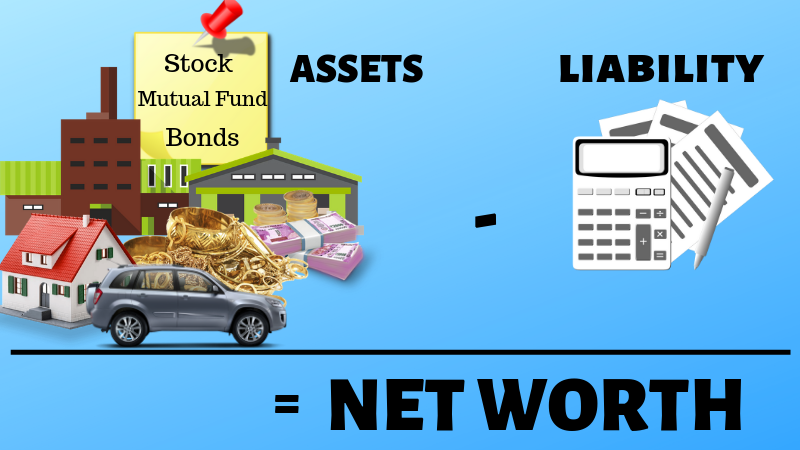 Net worth = Total value of all the things/properties you own (-) Total value of all the loans you owe. This net worth is the actual financial worth of you. Practically, it is possible for a person to have a net worth in the negative range. This happens when the total value of liabilities is greater than the total value of assets. There is a man living down the same street as you live. He is a middle-aged man and retired from his average paying job last week. His total monthly income never reached a million in his lifetime. An average Indian man I would say. Yet, he managed his finances in a smart way. He saved what is necessary, never put his earnings in depreciating assets. He considered the future beforehand and planned for it. With his average income, he was able to provide quality education to his children and secure a future for them too. He’s eating the fruits of his smart work. Does this life sound uninteresting to you? Then I would like to introduce you to this man’s lifestyle. He is none other than the ‘King of Pop’ late Michael Jackson. He needs no introduction and we could only imagine how much of money he had made in his prime. Releasing his first solo album at the age of 13, He rose to fame in no time and started making millions at a very young age. Yet, when he passed away in 2009, he had a debt of about $400 million; about ₹2861.4 crores today. Before you say ‘But he lived a carefree luxury life’, know that he was in the debt trap for almost two decades. Which many people believe is the major reason for his poor health and eventual death. Now, who do you think is the richest among these two? Comparing a net worth of a few lakhs with a net worth of several crores in debt, it isn’t too hard to choose, is it? Rich people never consider loans to support their lifestyle. In fact, they see it as poor people’s habit to get a loan to buy an asset. And by loans in general, it includes even the credit card debts. The legendary billionaire Warren Buffet said and I quote “It's very tempting to spend more than you earn, it's very understandable, But it's not a good idea.” When talking about debts in an interview. If you are in debt already “never look at a credit card the rest of [your] life” he added. The debt trap is a serious factor which even the billionaires fear. The solution is to pay off your debts at the first available opportunity. It is highly recommended to pay off your debts than to plan to earn more. If you pay off a 12% interest loan, you are earning 12%. This is a simple yet effective approach when you assess your wealth in terms of net worth. But wait! Didn’t I say “savings cannot save you” a while ago? Well, it cannot if you rely only on them. To a rich person, the savings money is more likely an emergency fund than an ultimate financial plan. If you are in a financial emergency, it will tempt you the most to take a loan to solve it. This is one of the sources of debt trap that limits people of their potential. So, the solution becomes saving for emergencies and not rely on them for financial needs. The first step is to regulate your expenses followed by the actual saving process. You can excel at expense regulation by adapting to a modest lifestyle. A modest lifestyle is to curb your expenses and finding alternatives to get the best value for your money. Warren Buffet, the “Oracle of Omaha” became a millionaire in 1964 when he was only 34 years old. Beginning from there, he is one of the topmost billionaires today. For a man that rich, he still lives in the average house which he bought six years before becoming a millionaire. Regulating your expenses has this much significance in becoming rich. Though saving money is a simple task, it is not easy at times even if we want to. To help you to save your money and make it a habit for you, here is the way. This account should be only for the purpose of savings and savings alone. This will help you to simplify your personal finance and have a clear idea. I suggest you name it as your “Designated Savings only Account”. “Do not save what is left after spending; instead spend what is left after saving” says Warren Buffet. Split a percentage of your monthly income to go to your “Designated Savings only Account” before you start spending. The longer your salary stays in your spending account, the more likely you are going to spend it all. I recommend you to transfer the savings money to your “Designated Savings only Account” on the very next day of your payday. Set up a standing order. Standing order is a bank service, of which most people are unaware. This service will automatically transfer the fixed amount of money you want on the selected date of every month to your selected account. 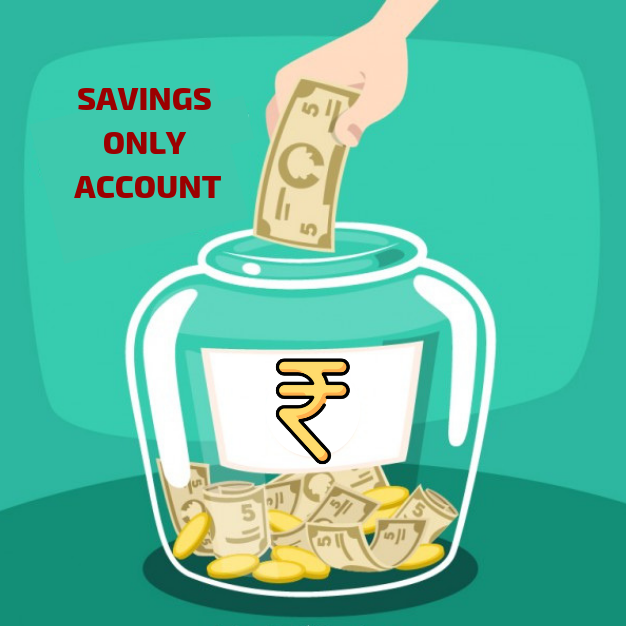 The selected account is your “Designated Savings only Account”. Now, you know your net worth, you are debt free, you have your financial emergencies sorted out. The next and final step to becoming rich is to multiply your worth. Invest your money! There is no need to find a new business or invent a new technology to sell it for millions. Invest your money; it is as simple as that. Though simple, it is not as easy as it looks from the outside. But, if you have mastered all the things we discussed above you are good to go. 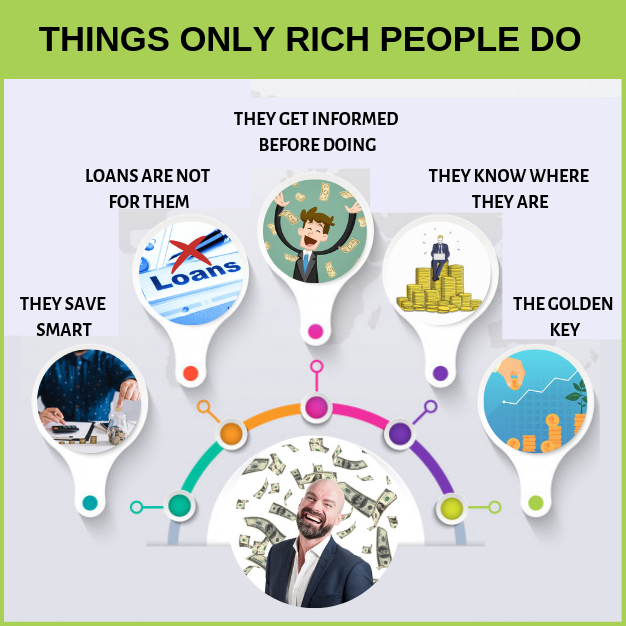 Since you know and have all the pre-requisites to get rich, you need to do only these following things to give form to your dream. 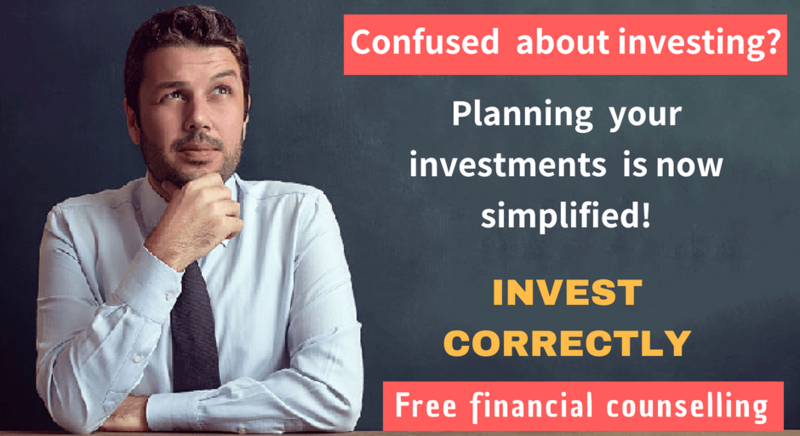 But before proceeding, I would like to clear you of one misconception about investments. The successful returns on investments do not come out of luck, never. Investing is a science and when you master it, it becomes an art. There are several different types of assets. To keep things simple and uncomplicated I am classifying them into two major types from an investor’s perspective. They are what it reads. Appreciable assets are assets that increase in value over time. Whereas the depreciable assets’ value decreases over time and will give you no returns. Most common appreciable assets are Equity Mutual Funds, Stocks, Land, Gold, and Silver. Examples of depreciable assets are: Cars, Houses and apartments, Industrial equipments, Electronic devices, etc. So, invest in assets that beat inflation to appreciating your net worth. Expert financial planners recommend investors to prefer Equity Mutual Fund to Stocks. It is because of the risks involved in stocks and the security in equity mutual funds. When investing in equity mutual funds, you obviously are going to research and study about where you are going to invest your money. While doing that keep in mind how long you want to be rich. Invest in equity mutual funds that can give you long term benefits; while also being more secure than stocks. Research, even get expert’s advice to know what your investment’s worth will be in, say, 10 years from now. Lack of temperament is one thing that deeply affects the success of an investor. It not only affects the individual’s success but in large numbers, also the stability of the stock market. The Stock Market Crash of 2008 is a good example of this behavior of the investors. It is understandable that as an investor you want to sell your stocks when its values are taking a downturn. You have to understand that downturns are only part of the market dynamics. Besides that, you are here for long term benefits and selling your stocks halfway is not a part of your plan. The key to being rich is staying rich. When you get your dividends and interests, it might give you a sense of accomplishment. This point in your quest to become rich decides whether you deserve to be rich or not. Apply this simple technique of mango farming. A mango tree, in its first flowering, is not allowed to fruit. Instead, its flowers are pruned in the initial couple of years of flowering. This allows the tree to grow in its full potential. During this pruning period, it strengthens its roots, trunk and to grow more leaves. After the pruning period when it is allowed to fruit, this tree will give a greater yield than the others that are not pruned. The technique is to divert the energy of the tree from fruiting prematurely to exploiting its potential. Likewise, your dividends and profits are not a reward for your hard work. See them as another resource to invest more. By this time when you re-invest, you will start to see everything you have in terms of their value. Everything you see is an appreciable asset, a resource. Exploit the full potential of your investments. This is the true mark of a rich person. The investor life is not only for the elite or the people who are already rich. In the world of a rich person, in your case an investor, there is NO finish line. Apply these ideas, keep a calm mind, be patient and persevere. The investor life will take care of those who persevere. In your journey, your will is literally your only limit to be rich. Now, the final question is, do you want to know your potential? Previous Previous post: Revealed: Is it good to invest in Sukanya Samriddhi Yojana for your daughter? Next Next post: Real Estate Investment: A Right Choice or Wrong Choice…?